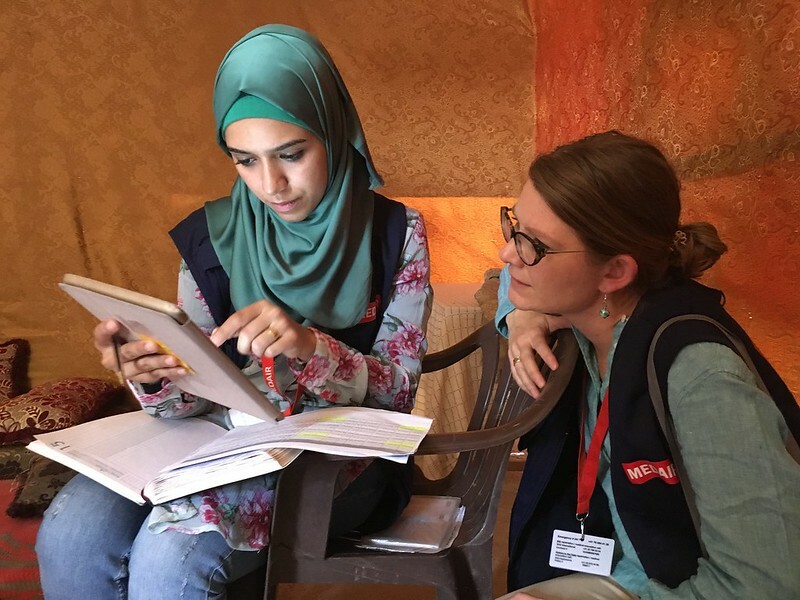 Welcome to the career site of Medair at Impactpool! Medair is a humanitarian organisation inspired by Christian faith to relieve human suffering in some of the world’s most remote and devastated places. In 2017, we brought relief and recovery to over 2 million people in crisis. Medair’s mission is to bring help and hope to the suffering of this world. 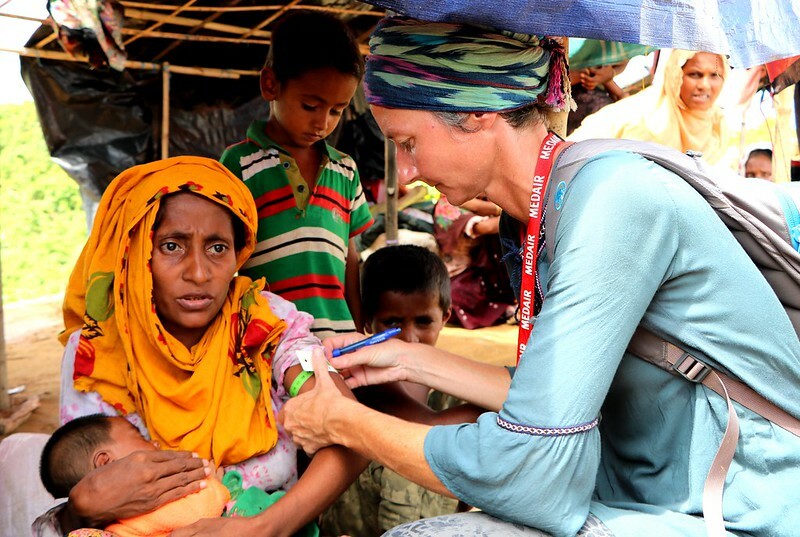 We seek to serve the world’s most vulnerable people, including those in “forgotten” crises where there are few media reports to bring attention and transparency. Therefore, while we are working in highly visible conflict situations, such as in Syria, we are also helping people struggling through crises in very remote and insecure regions of Afghanistan, DR Congo, Iraq, Somalia, and South Sudan. We feel called to act because, in many cases, if Medair did not help, nobody would. In an emergency, Medair teams mobilise quickly to protect the lives and health of people in desperate situations, such as when natural disasters strike or when they get caught up in the violence of civil conflicts. Once the initial stage of an emergency situation subsides, vulnerable people need a different kind of humanitarian support – one that provides for their ongoing needs and hopefully towards establishing infrastructure, systems, and services and building resilience that will sustain them through future crises. 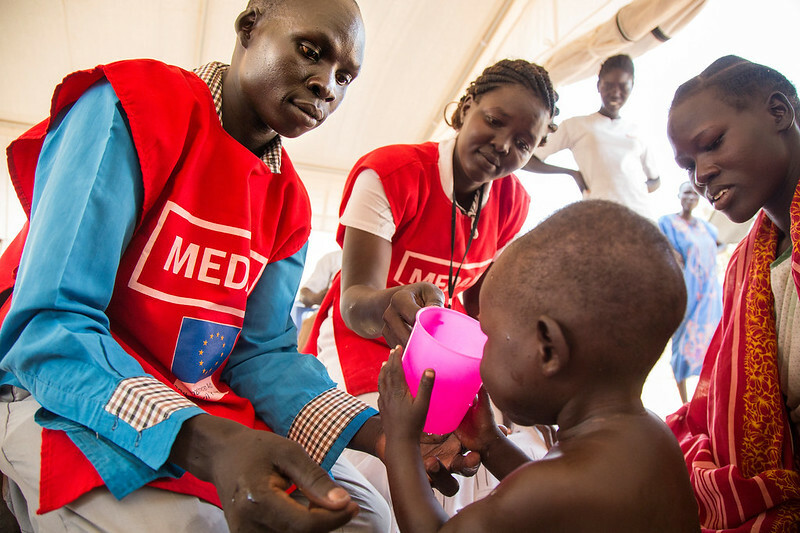 Medair provides a flexible range of relief and recovery services, with particular expertise in: health and nutrition; water, sanitation, and hygiene (WASH); and shelter and infrastructure. Medair is an active member of numerous humanitarian initiatives and networks, including the Core Humanitarian Standards, VOICE, Integral Alliance, and EUCORD. Medair is also a signatory to the Red Cross Code of Conduct. Medair saves lives in emergencies and then stays to help people recover from crisis with dignity. Our teams do whatever it takes to bring assistance where it is needed most, regardless of religion, race, or nationality. We work side by side with communities and partners to leave a lasting impact. We do not believe that humanitarian aid should be used to further a particular political or religious viewpoint. Our first and last consideration is the dignity of the people we serve. The quality of our work over decades has been built on the foundation of unified, prayerful teams of Christian humanitarians serving with professional excellence.